He had always hoped for the chance to play hockey with the Vancouver Canucks and on July 1, 2010, Dan Hamhuis’ dream came true. The small-town, British Columbia native is now plying his trade for the Canucks and enjoying the spotlight of being a “homegrown” talent. Although it’s home to under 6,000 residents, Hamhuis’ hometown of Smithers, British Columbia, has produced some notable big-league players. Brothers Joe Watson and Jimmy Watson won the Stanley Cup as defencemen with the Philadelphia Flyers in 1973-74 and 1974-75. Ron Flockhart competed in the NHL from 1980-1991 and Alan Kerr played for the New York Islanders, Detroit Red Wings and Winnipeg Jets in the 1980s and 1990s. 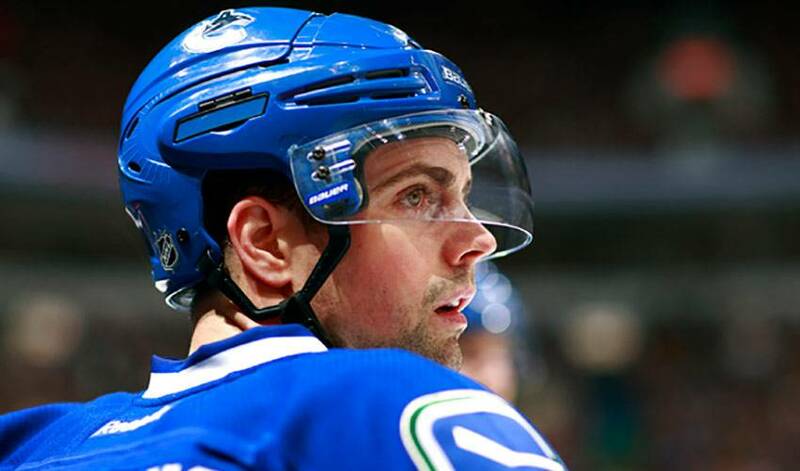 While it wasn’t a memorable 2011-12 campaign for the Canucks, Hamhuis, who has skated in 629 regular season NHL games, had one of his best years. He appeared in all 82 games, while recording 33 points, his second highest big-league total. What matters most to the man who won gold with Team Canada at the 2007 World Championships, however, is bringing a championship to the city of Vancouver. “We have great support and it would be nice to deliver a Stanley Cup to our fans,” said Hamhuis, who has 52 games of NHL playoff experience. “Even in the off-season, you can’t help but think of what it would be like to be part of it. It’s the dream of every hockey player.